On Sat, Oct 29th, SOMS PTA held the “SOCSD Zombie Run for Fun!”, a unique fundraiser benefiting South Orangetown Middle School students. Not just a regular 5K, the Zombie Run was a combination Run/Walk, obstacle course, and a game of tag – with Zombies! This was a fun way to raise money for the SOMS PTA. Many people ask, “Why do PTA’s fundraise?”. One of the responsibilities of the SOMS PTA is to research, arrange and provide funding for assemblies throughout the year. 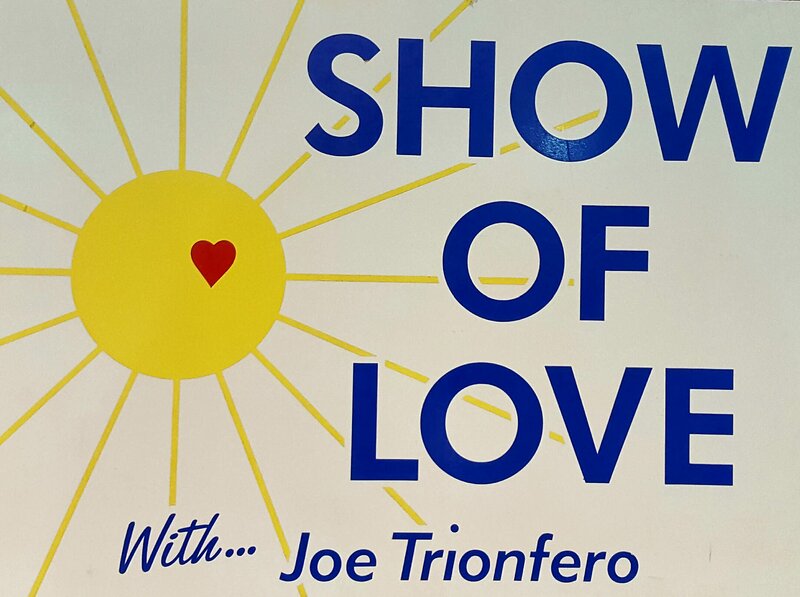 On Thursday, Nov 10th, all SOMS students participated in a character education assembly, the “Show of Love” with Joe Trionfero. Using humor, music, and good natured competition, Mr Trionfero reinforced the concepts of leadership, civility, responsibility, respect, and compassion. 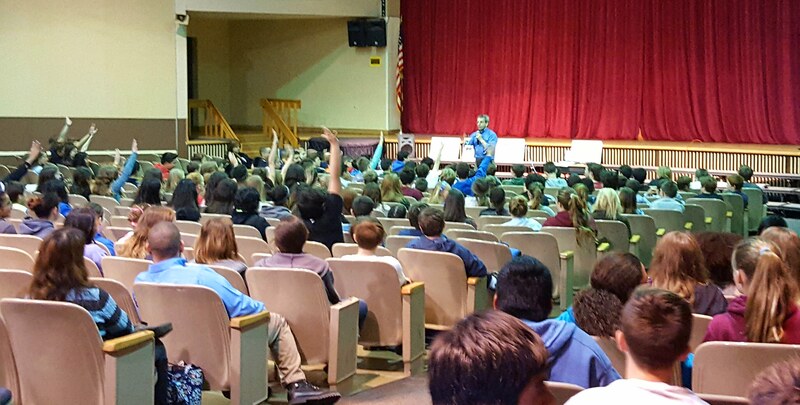 The students weren’t lectured to; instead they participated in the conversation and ultimately identified an essential pillar of our society, “Treat others the way you want to be treated”. Without fundraising, the SOMS PTA wouldn’t be able to support assemblies such as this one. Nor would the PTA have the funds to provide additional student activities and events throughout the school year. So the next time you hear about a Zombie running around the middle school on Halloween weekend, know that it’s much more than just a fun event. It’s an essential FUN-draiser that enables the Parents and Teachers Association the ability to foster the education of the whole child. In keeping with our district motto…’Together we can”.